In April 1912, the RMS Titanic set off on her maiden voyage from England to New York City. 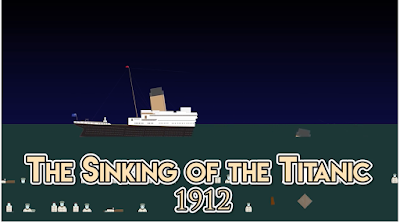 The third day at sea, she struck an iceberg and sank in the Atlantic Ocean. 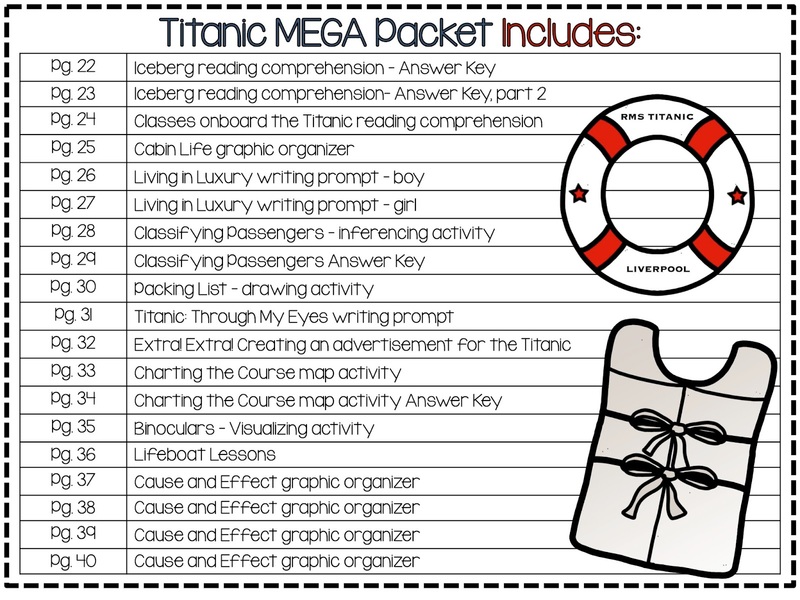 Every April my students and I did an in-depth unit on the Titanic - and it was a hit! 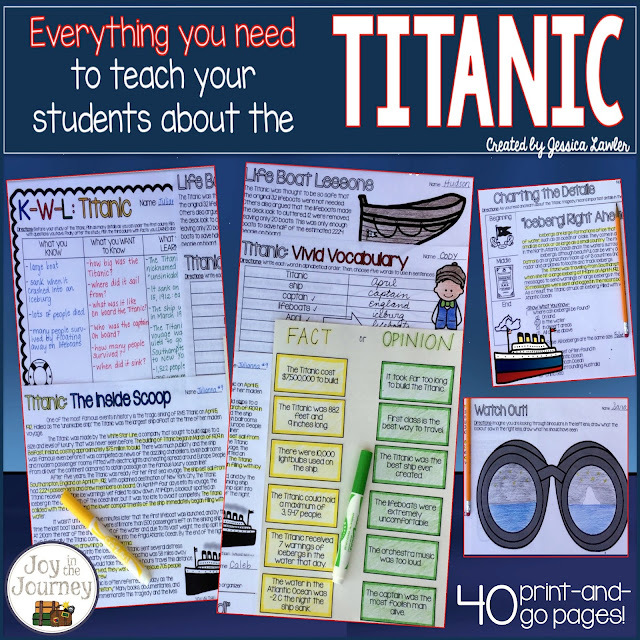 My students LOVED learning about all aspects of the incident - building and furnishing the ship, the passengers, what life was like on board the ship, the crash, and the subsequent sinking. History.com has created these phenomenal short videos. There are 14 of them to choose from and each one is 3 or 4 minutes long. 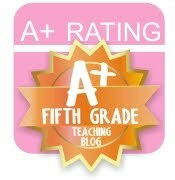 I showed one or two each day in our unit. 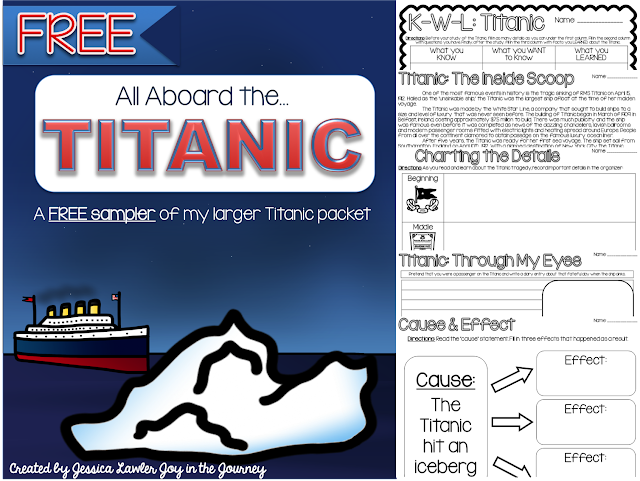 The Story of the Titanic for Children is a fantastic book that shares short snippets and important facts on many different topics. 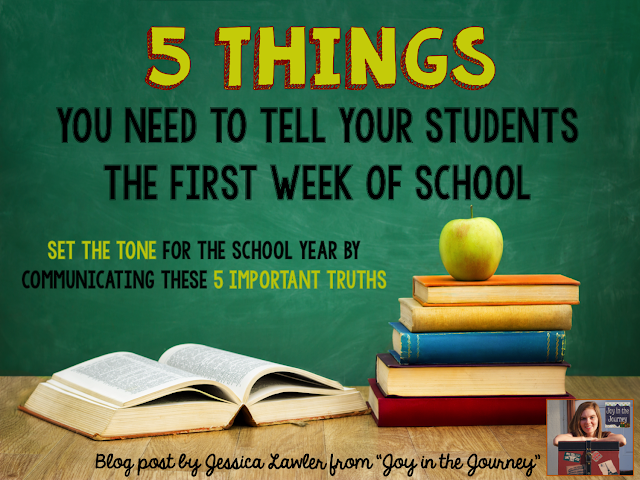 It also includes real-life stories that will intrigue your students. Titanic: Young Survivors (10 True Tales) tells the story of ten boys and girls who were aboard the Titanic. Written from the children's perspective, it is a really interesting take on the tragedy. If You Were a Kid Aboard the Titanic is a great book that follows two British children - one from first class and one from third class. While it's written for young children (early-mid elementary) it includes a lot of important factual information. I Survived the Sinking of the Titanic 1912 is an excellent chapter book for your students who want to study the Titanic further on their own. 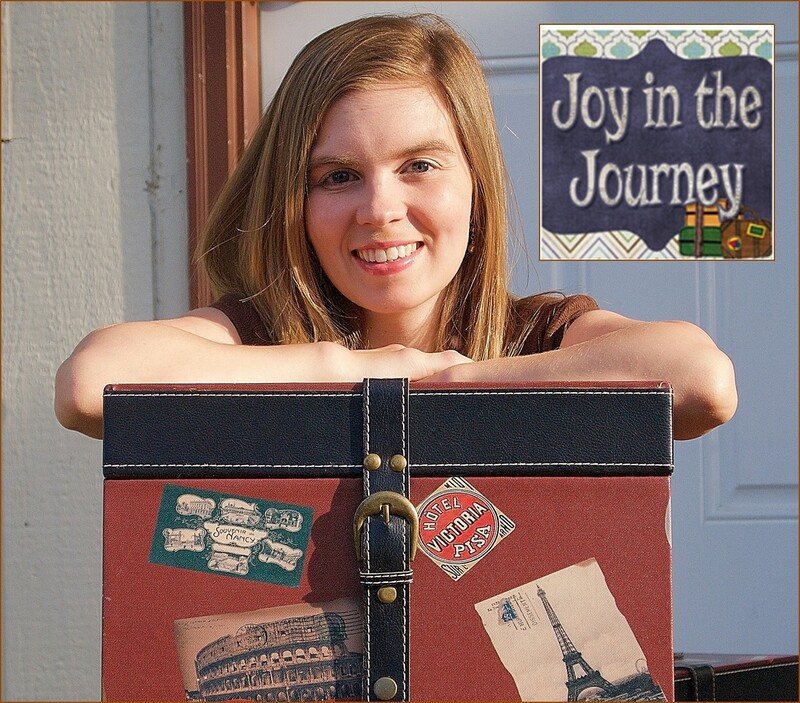 It's a fictional book that tells the story of the Titanic from a 10-year-old's perspective. 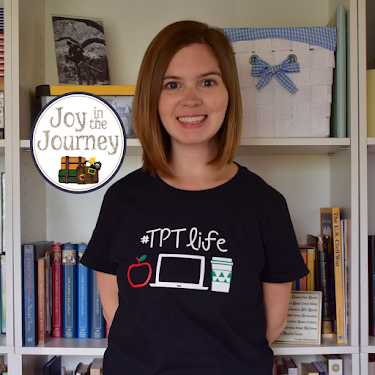 To simplify your lesson planning I have created a print-and-go resource that you can use in your classroom. Engage your students with this fun, ready-to-print activity packet, chalked-full of reading comprehension passages, graphic organizers, and critical thinking activities that will enrich any study of the Titanic. 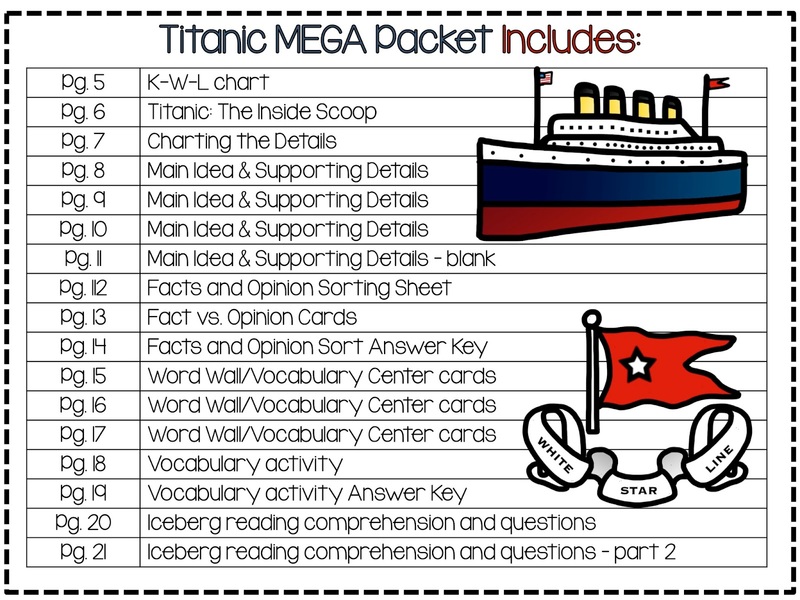 Click here to purchase the Titanic unit from my Teachers Pay Teachers store - you'll thank yourself later!